Visit the Irish Hospice Foundation website for general information and resources regarding death, dying and bereavement. to expect and how to cope. They can be downloaded free of charge here. If you’d like hard copies of any of these leaflets, please contact the Irish Hospice Foundation. 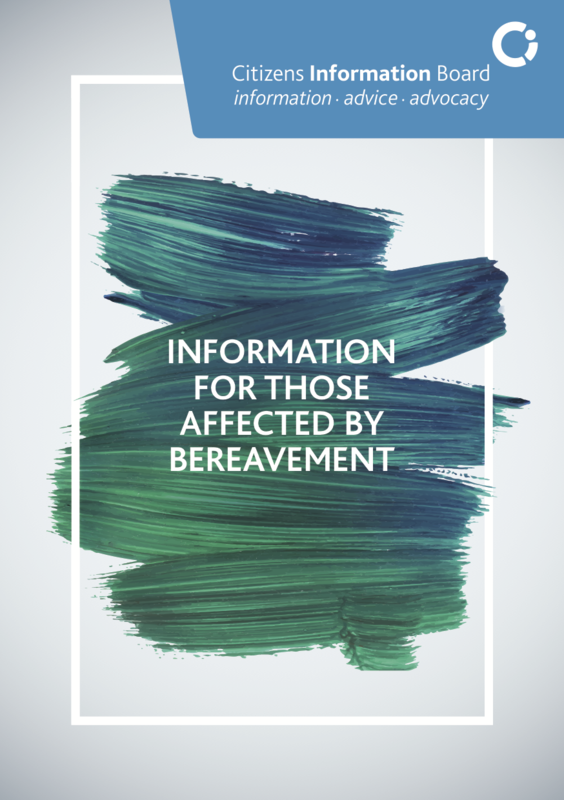 The Irish Hospice Foundation's Therese Brady Library has published a guide for supportive reading and resources regarding bereavement and various types of grief. The booklet can be downloaded free of charge. Much of the information found on the Citizens Information Board site has been distilled into this booklet. The Citizens Information Board provides an overview of practical information for those dealing with the death of someone close to them, including how to register a death and how to deal with a deceased person's estate. The Bereavement Counseling Service (tel. 01-8391766) offers a volunteer-led bereavement support service that operates Monday-Friday, 9 a.m.-1 p.m. If you have been bereaved through suicide, you can contact Pieta House (tel. 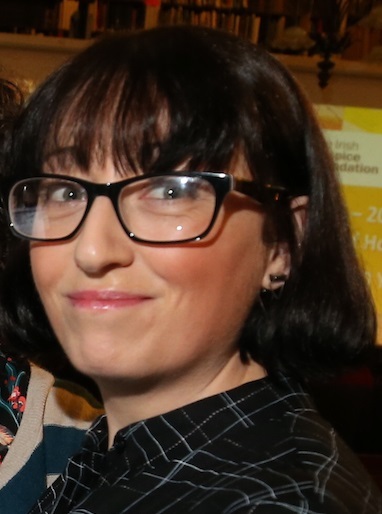 1800247247), which Pieta House now operates the Suicide Bereavement Liaison Service and the Suicide Bereavement Counselling Service.